Our product range includes a wide range of galvanized iron pipes. We offer a wide range of Galvanized Iron Pipes. The offered pipes are manufactured using innovative techniques and best grade basic material. These pipes are tested against several quality parameters by our quality controllers. 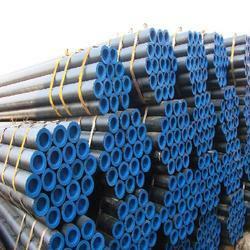 The provided pipes are extensively used in water supply and engineering sector. Moreover, it can be availed by our clients at industry leading price.